I wanted to share my first two instagram Vignettes. The first challenge was 'Books' - I tried to keep it simple and a little graphic too. 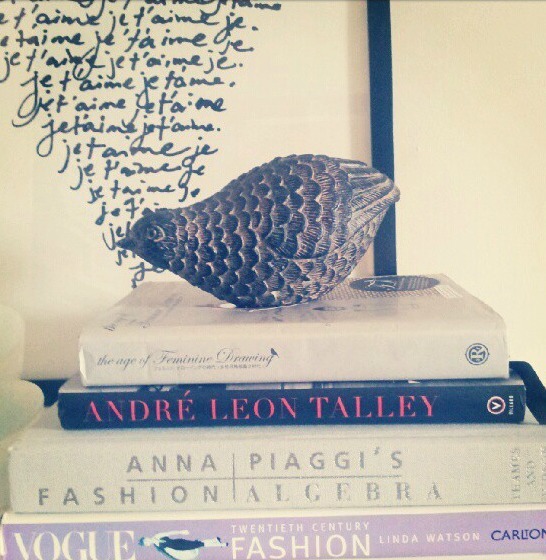 This partridge paper weight is quite heavy and sits on my bookshelf amongst my books anyway. cardstock and tags with string, glass and some mini wooden pegs. don't tell hubby the print being on the shelf helped make the photo so awesome! I'm loving that fabric pouch. Did you make it yourself? So pretty! And so creative! 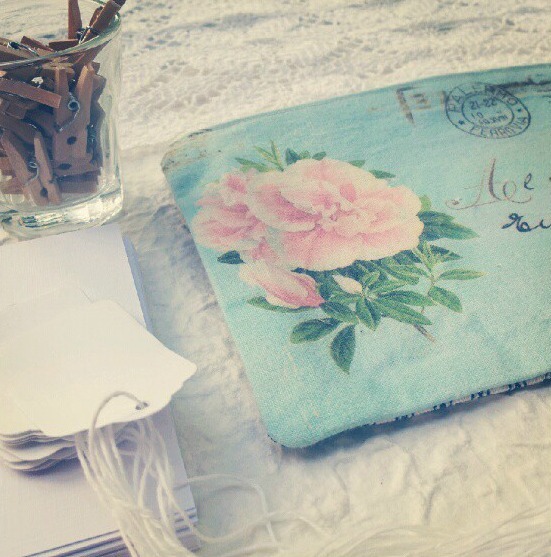 thanks everyone - this Vignettes challenge sure is fun and a great chance to be creative! Paige - the pouch is from Etsy, a gift from a friend!